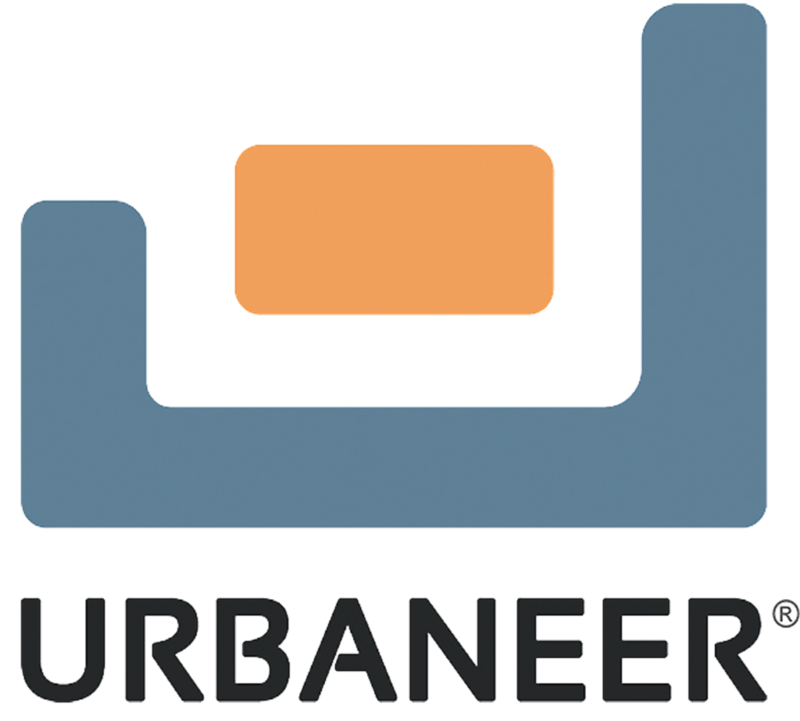 The newest addition to URBANEER's suite of smart products is The URBANEER Horizontal Wall Bed. The Horizontal Wall Bed brings flexibility and multi-functionality to any room with a new level of sophistication and quality. We designed the Horizontal Wall Bed to open up sideways to allow for additional clearance when there is a low ceiling, when the projection into the room is limited, or if the occupant desires that particular style. Just like everything we create, functionality and quality were at top-of-mind while designing and engineering this piece. The Horizontal Wall Bed is available for full or queen size beds up to 12” thick, and offers many customizable features such as under cabinet interior ambient lighting, interior storage, overhead shelving, adjustable shelving, and more. 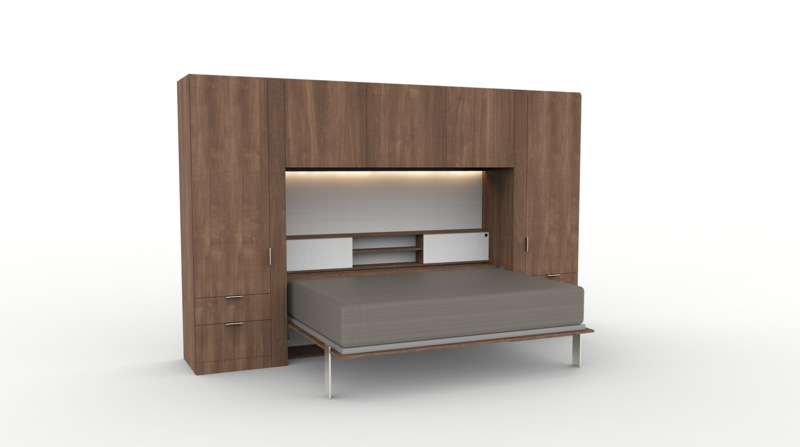 We offer custom configurable storage towers and a three-seat attachable sofa for the Horizontal Wall Bed; both add-ons were designed to seamlessly connect to the Wall Bed unit and offer maximized space functionality and flexibility. For more information on The Horizontal Wall Bed visit www.urbaneerspaces.com/products.